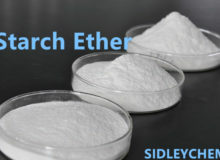 Hydroxypropyl Starch Ether can impart unique properties to cement and gypsum based products. It has the similar chemical structure with Hydroxypropyl Methylcellulose(HPMC) that not only provide Hydroxypropyl Methylcellulose(HPMC)-like function, but also has good compatibility with other building additives. In combination with Hydroxypropyl Methylcellulose(HPMC), Hydroxypropyl Starch Ether can play a better thickening effect, with better crack resistance and improve workability. 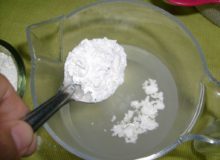 And by adding starch ether, the cost of the mortar formulation can be significantly reduced. All kinds of facing mortar and plaster mortar, especially the exterior wall insulation mortar. 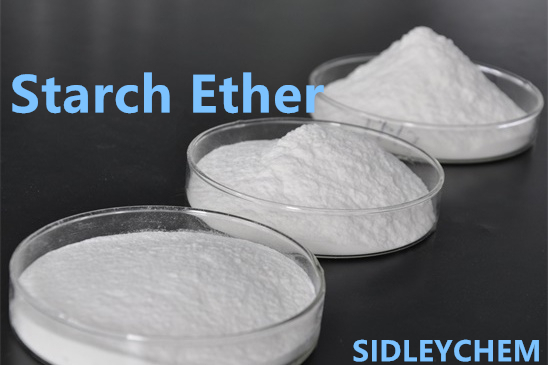 The starch ether produced by Sidley Chemical can replace AVEBE starch ether CASUCOL 301, it has excellent performance in mortar and can greatly reduce the cost.